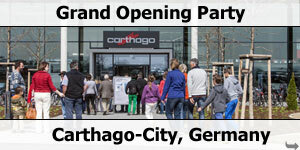 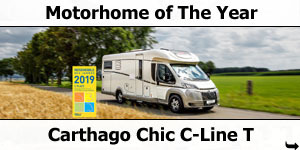 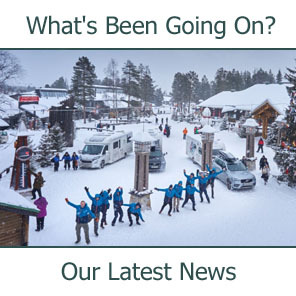 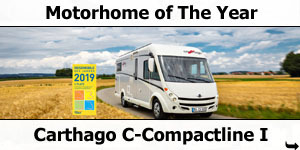 The recently launched Carthago Liner-for-Two was launched to great acclaim at last years Dusseldorf Caravan Salon, Europe's largest motorhomes show. 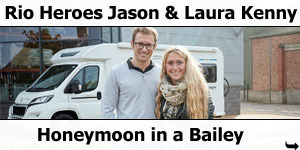 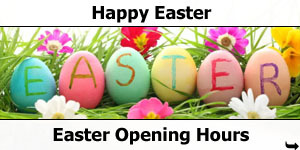 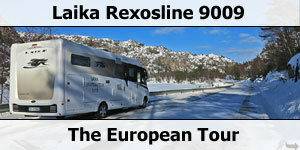 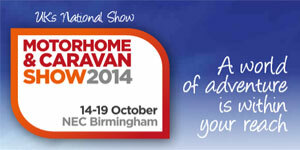 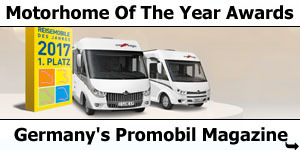 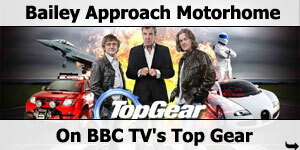 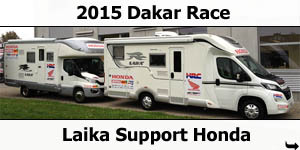 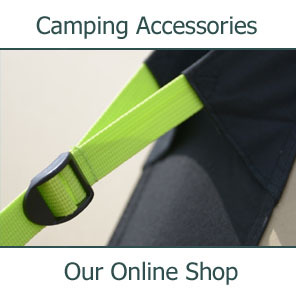 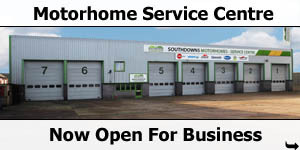 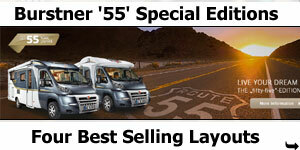 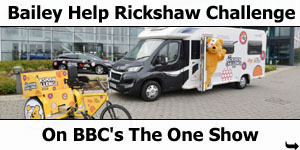 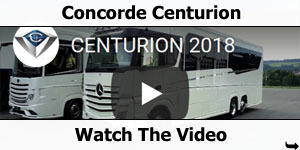 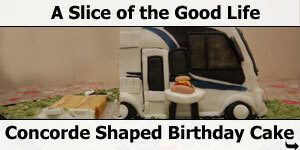 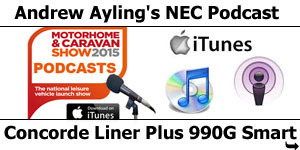 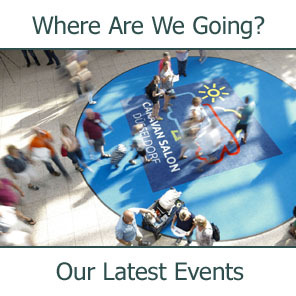 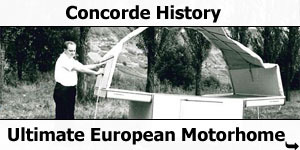 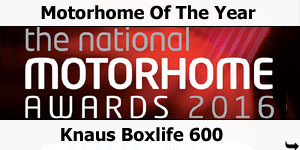 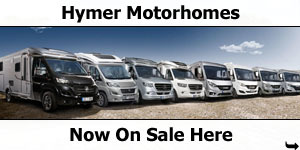 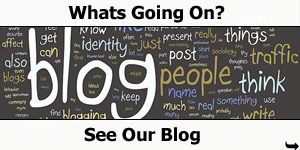 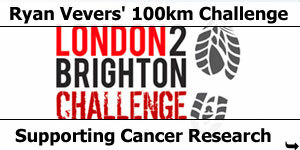 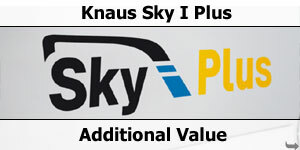 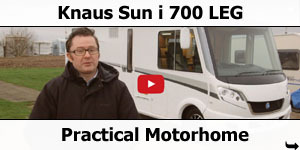 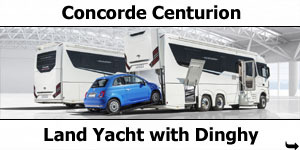 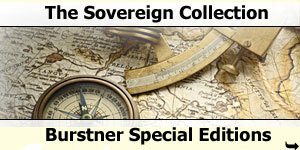 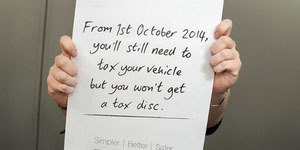 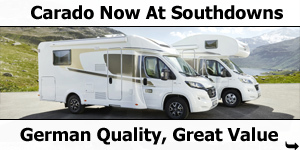 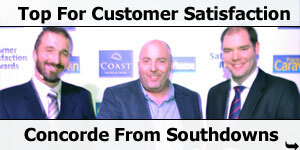 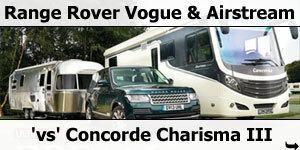 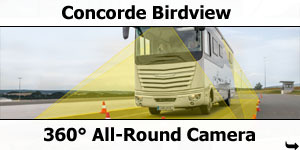 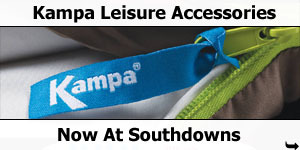 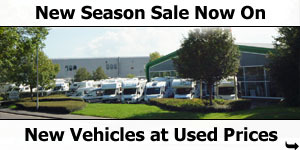 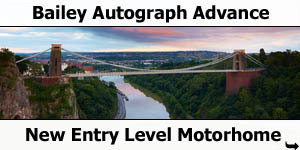 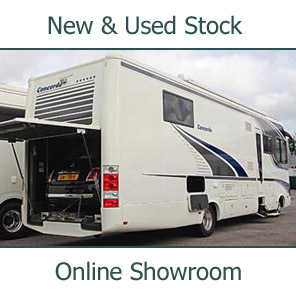 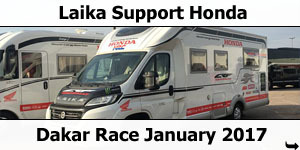 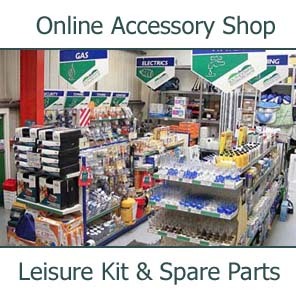 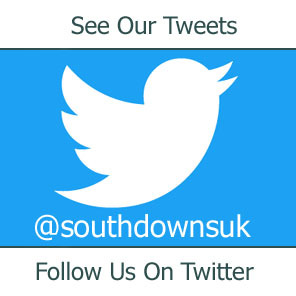 And now it is available to view at Southdowns Motorhome Centre. 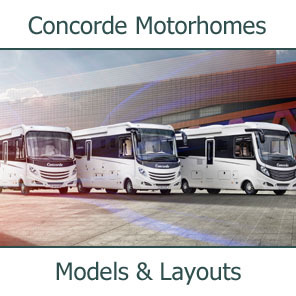 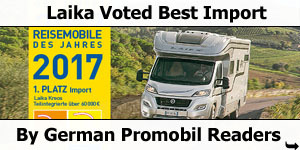 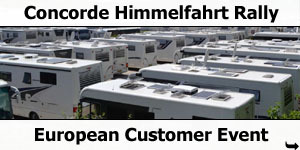 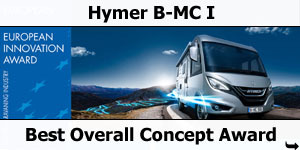 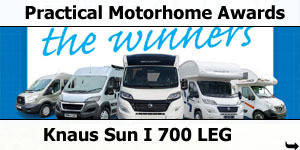 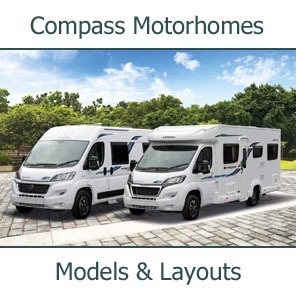 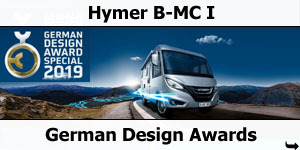 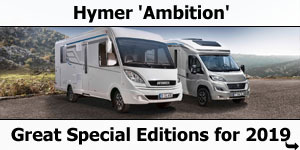 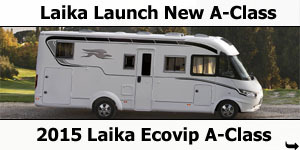 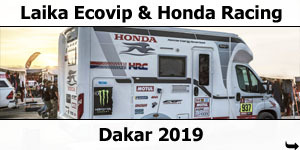 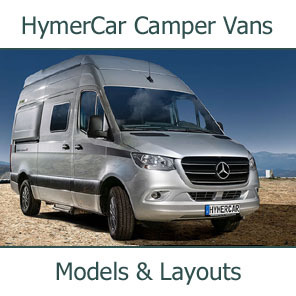 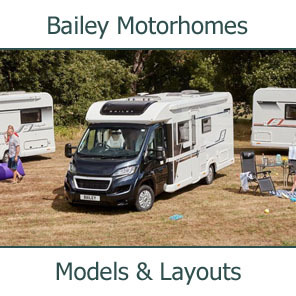 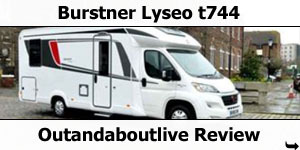 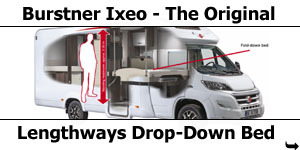 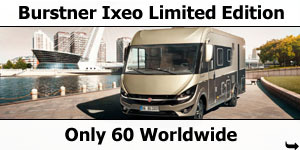 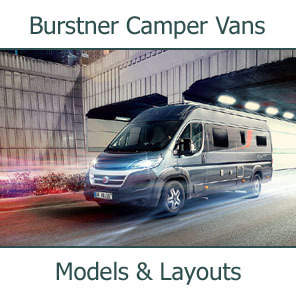 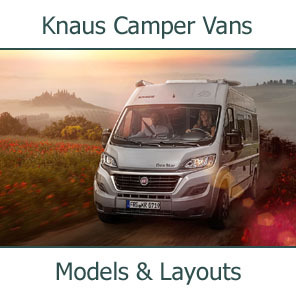 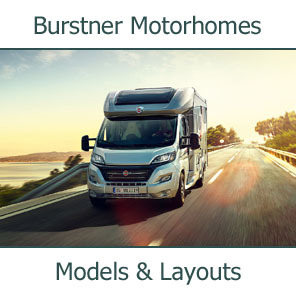 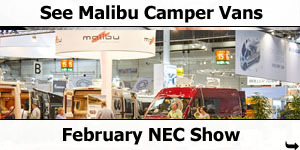 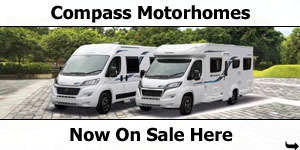 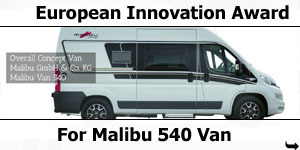 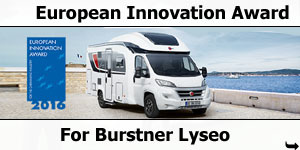 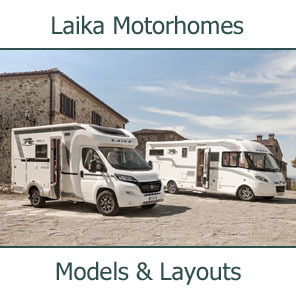 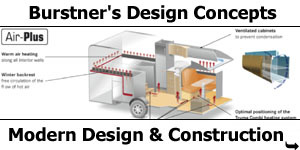 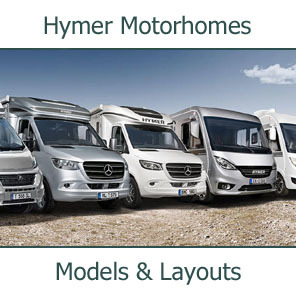 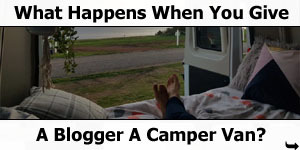 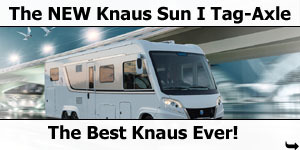 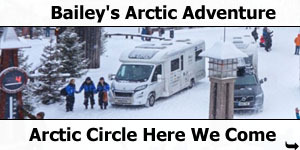 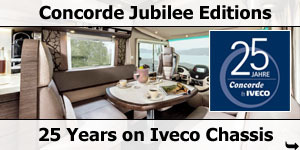 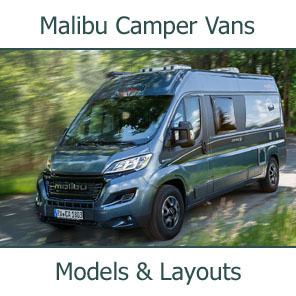 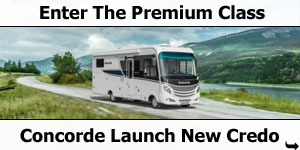 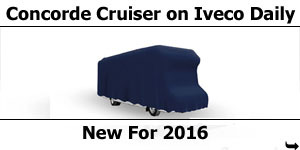 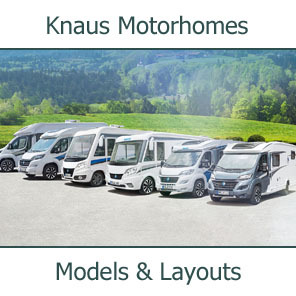 The liner-for-two models set new standards among that rear breed of motorhomes, those with the rear lounge; what's unusual is electrically lowerable lengthways single beds above the driver’s cab. 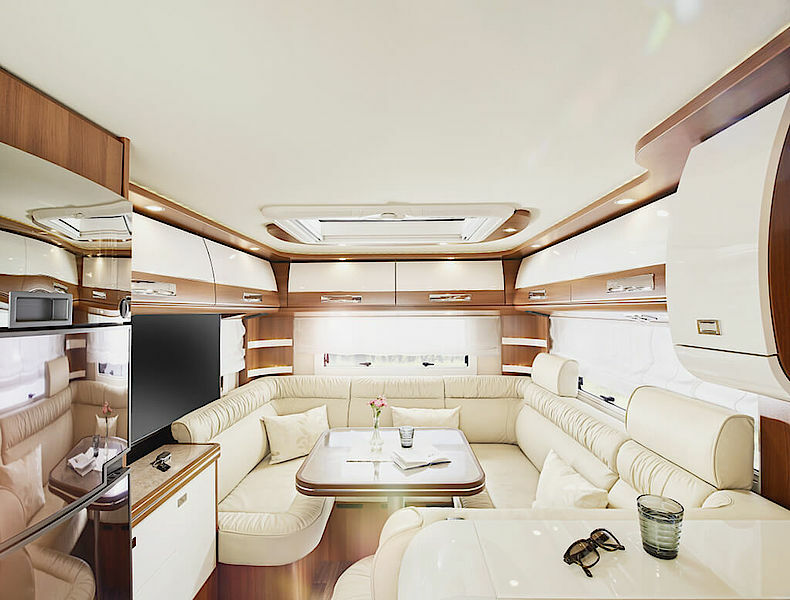 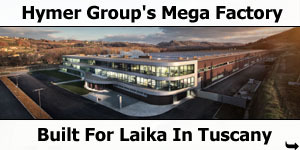 with spacious, continuous sleeping area, exclusive round lounge seating group in the rear, and an extra-wide kitchen with raised kitchen work surface and comfort luxury bathroom in between. 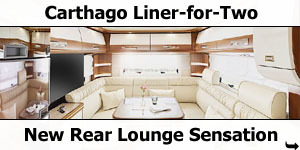 The liner-for-two is a real space wonder and is full of unique subtleties. 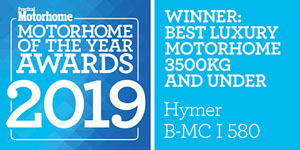 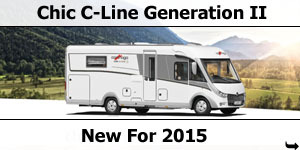 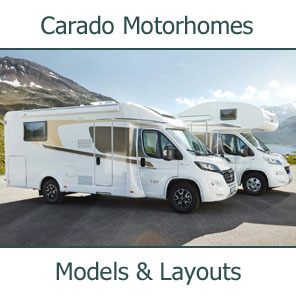 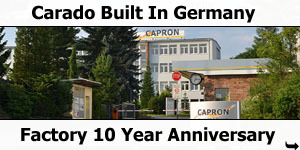 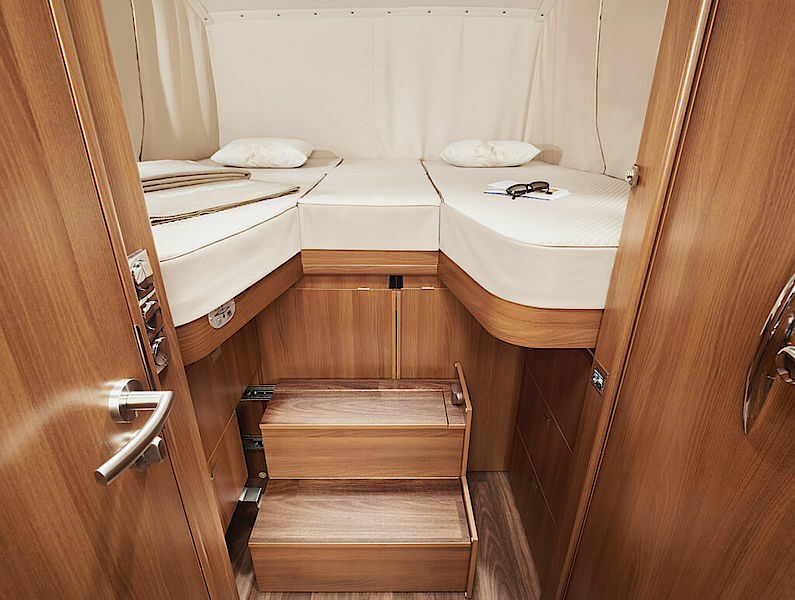 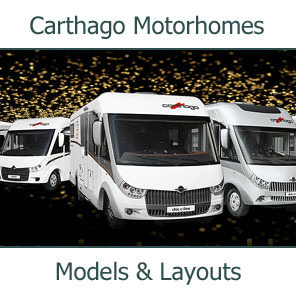 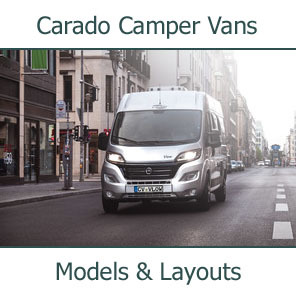 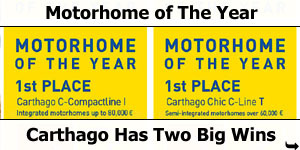 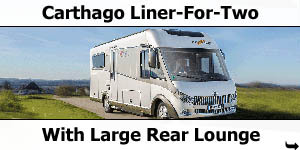 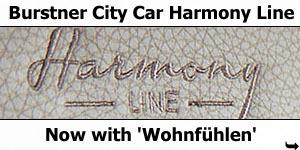 Click here for more on the 2019 Carthago Liner-for-Two model range.